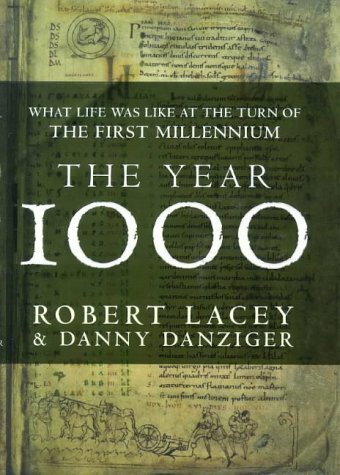 The truth about King Arthur, Lady Godiva, Richard the Lionheart, and more. 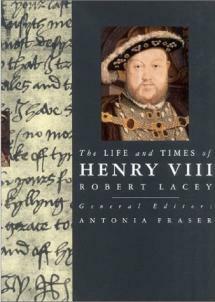 From ancient times to the present day, the story of England has been laced with drama, intrigue, courage and passion – a rich and vibrant narrative of heroes and villains, kings and rebels, artists and highwaymen, bishops and scientists. 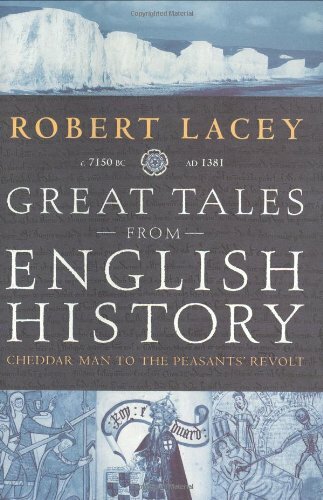 Now, in Great Tales from English History, Robert Lacey captures some of the most pivotal moments: the stories and extraordinary characters that helped shape a nation. 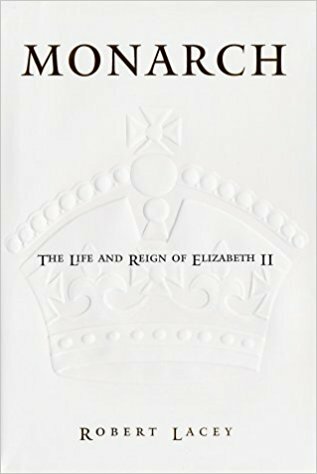 The life and reign of Elizabeth II. 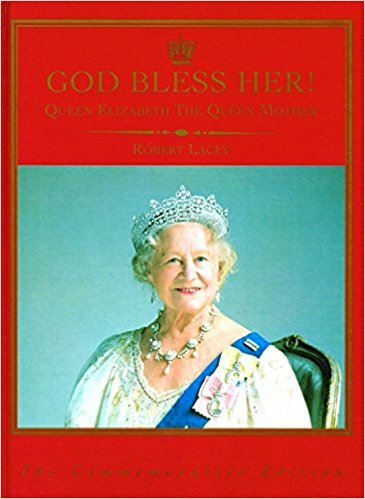 For more than fifty years, Elizabeth Alexandra Mary Windsor – who became Elizabeth II, Queen of England on February 6, 1952 – has been loved and loathed, revered and feared, applauded and criticized by her people. 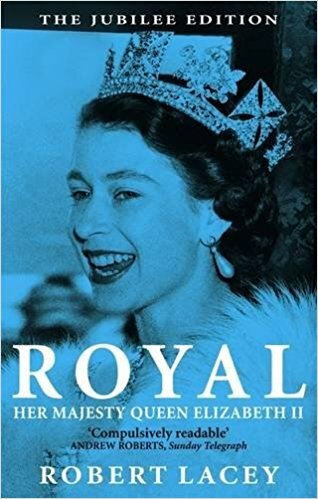 Still she endures as a captivating figure in the world’s most durable symbol of political authority: the British monarchy. 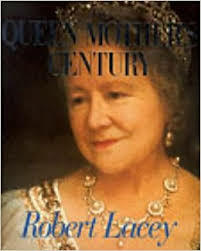 Queen Elizabeth, the Queen Mother. When Lady Elizabeth Bowes Lyon accepted the hand of Prince Albert, Duke of York, in January 1923, she embarked on a journey that would make her one of the most popular and best-loved royal ladies ever to occupy the British throne. “Ever since I can remember, my grandmother has been the most wonderful example of fun, laughter, warmth, infinite security and, above all, exquisite taste,” writes her grandson Prince Charles, and Robert Lacey skilfully extracts and analyses her magic. 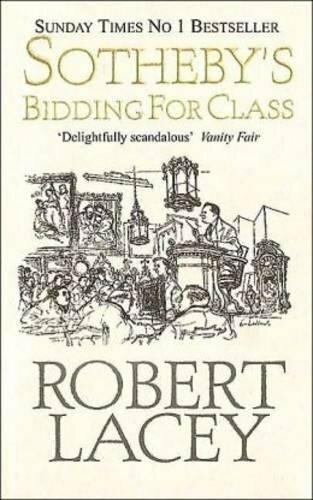 An absorbing account of life inside the world’s oldest and richest auction house, this book brings to life the personalities, ambition and shrewd business dealing which operate behind the glamour and glitz of Sotheby’s as its experts compete with their only significant rival, Christie’s. Sotheby’s makes its money by persuading those who are already laden with material goods that their happiness depends on owning still more. Their rummage sales for the rich snare collectors who are willing to pay headline-grabbing sums because, ultimately, they are in search of something beyond mere objects: they are bidding for class. 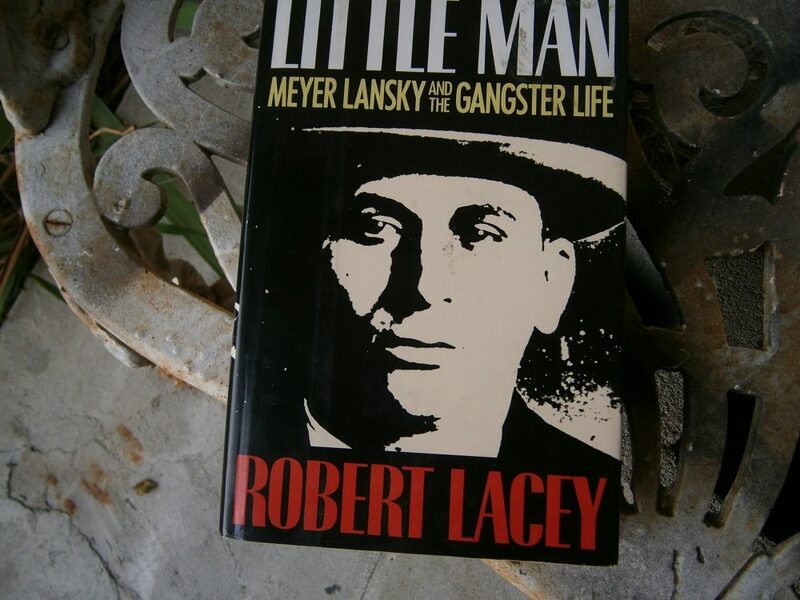 The story of a film star legend. 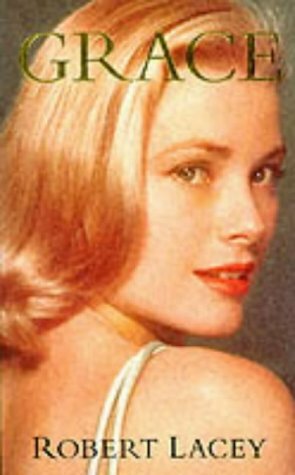 Long before she became a princess, Grace Kelly was a legend, a fabled movie star whose aloof and aristocratic bearing belied a deep sensuality within. Grace the icon and Grace the woman were two very different creatures. She was deeply mourned when her car careened off a narrow road in September 1982. Grace reveals new details about the accident and about the circumstances surrounding the star’s medical care and death. It is also the first balanced portrait of a complex, deeply conflicted actress, wife, and mother who dared to make her dreams come true – a haunting tale of a beloved tragic heroine.